Happy New Year 2073 !! Lapu Villagers named 'Harry Hill' in the honour of Prince Harry. Happy Holi, Happy Colors Festival ! Rising Adventure wishes a very Happy Holi. 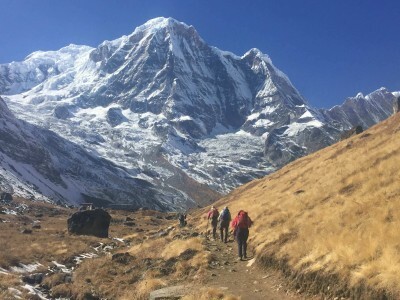 Hiking in Nepal offers almost all the Nepalese Features. Paragliding in Nepal is highly fabulous experience. Why Nepal is the topmost Tourist Destination. Nepal is a mountainous paradise for climbing, trekking, hiking and walking. Everyone must visit the Everest Region at least once over the lifetime. 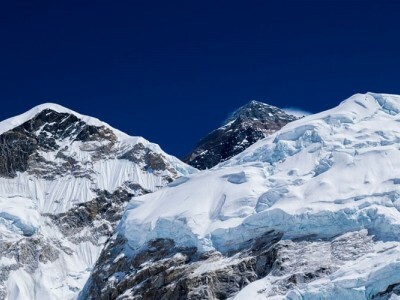 Why trek in Everest region?